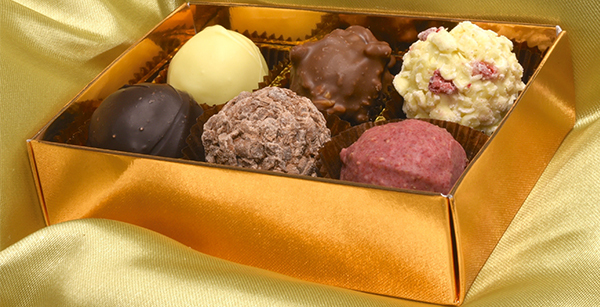 Whether it's for a wedding, birthday treat, or any other special event we can provide delightfully packed chocolate truffles for that extra special gift. 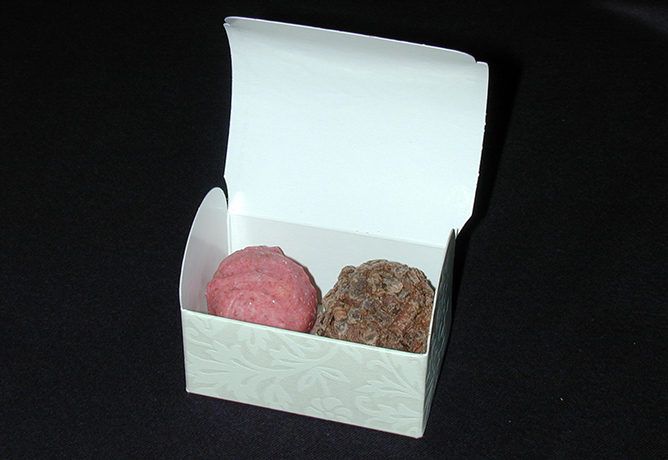 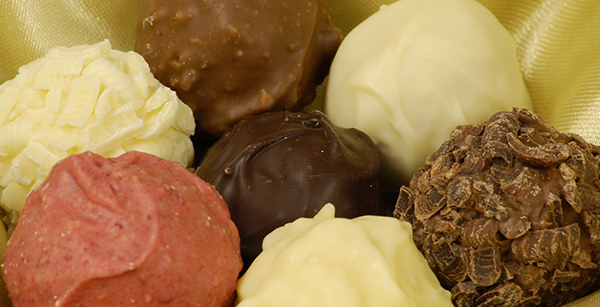 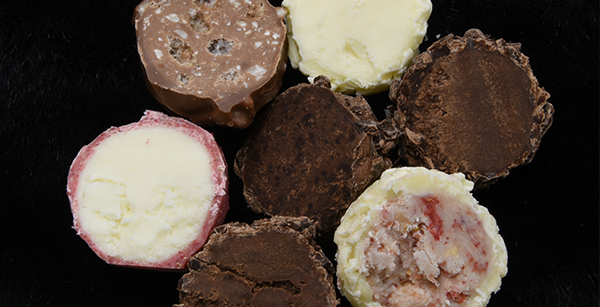 We can supply the truffles loose for you to pack yourself or ready-packed in whatever size of box is required. 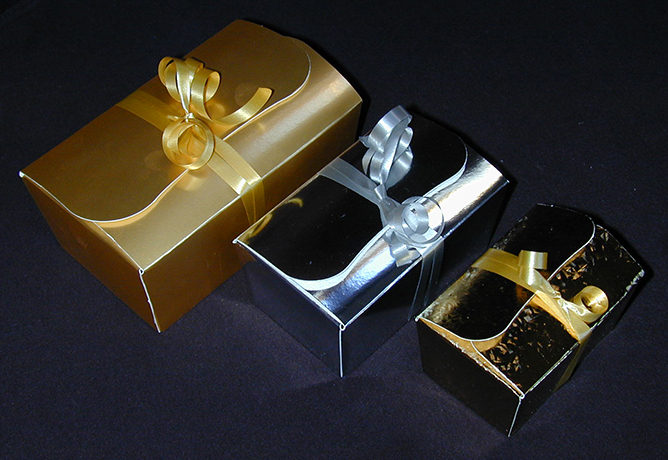 One of our most popular requests is for wedding gifts, usually packed in twos, but we can just as easily pack them in fours or sixes, each tied with a coloured ribbon of your choice. 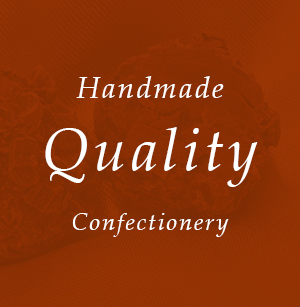 Companies looking to promote themselves can follow the example of one of our regular customers for whom we produce and pack hundreds of branded chocolates every year. 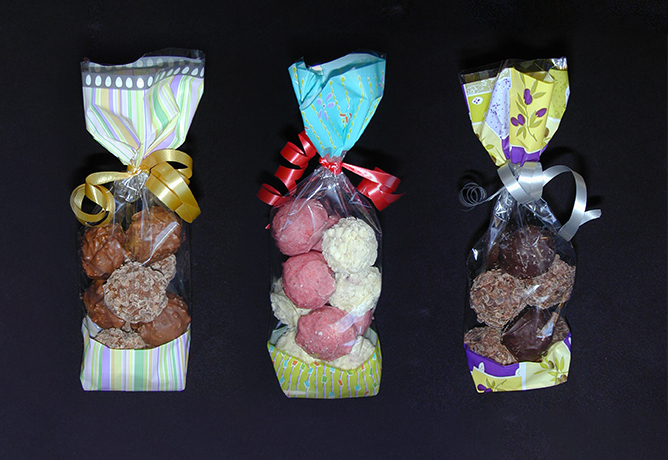 Contact us with your gift ideas.